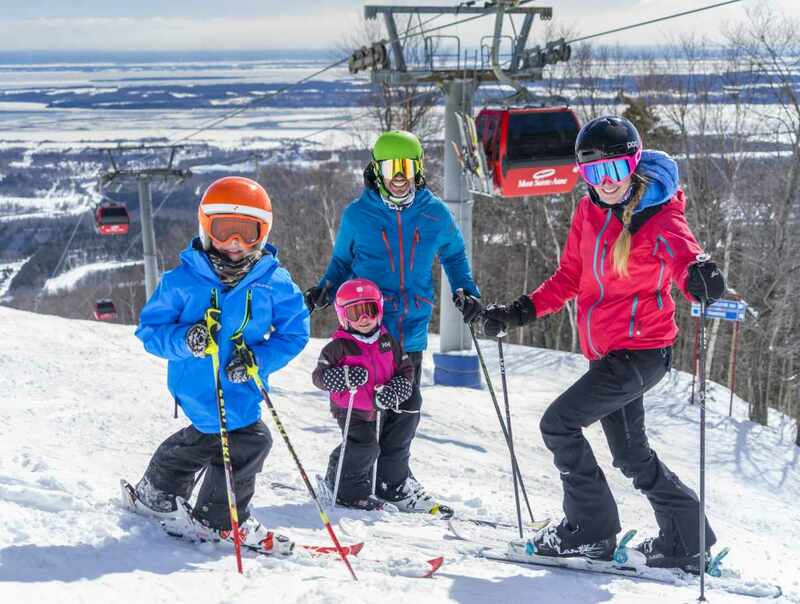 Only 30 minutes from Québec City, Mont-Sainte-Anne boasts incredible ski conditions, with 71 trails, 2 snow parks, 1 boardercross run and 4 trails of alpine touring, all of them spread over 3 sides of the mountain. With 19 illuminated runs, Mont-Sainte-Anne has the highest vertical drop for night skiing in Canada. 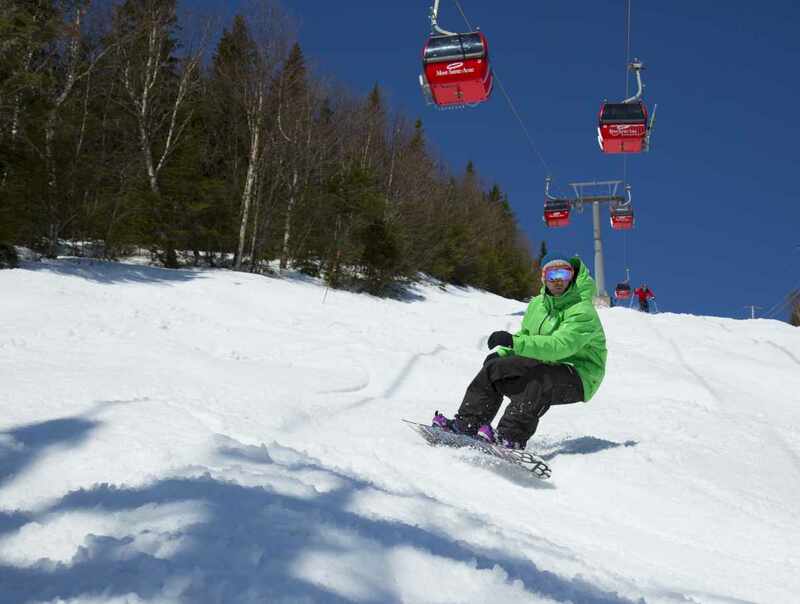 This resort, renowned for the quality of its snow and the daily grooming of its slopes, has one of the province's longest ski seasons. 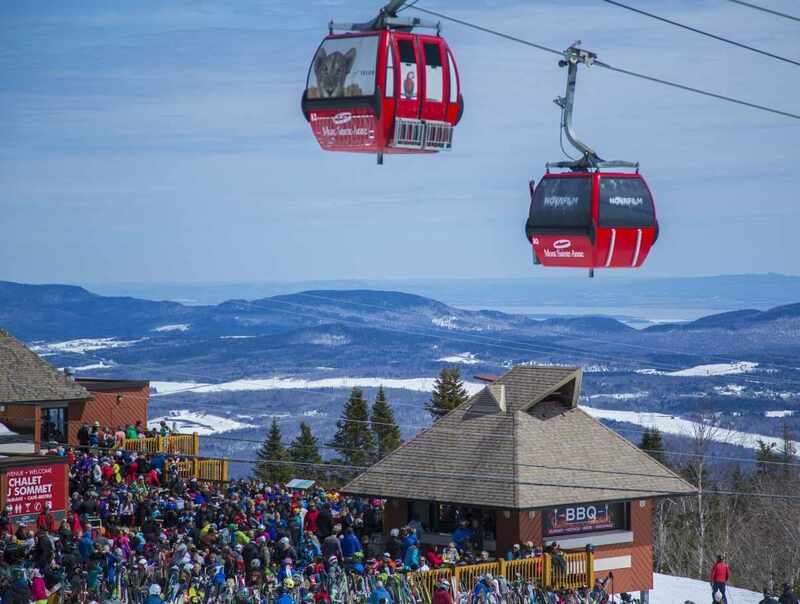 The gondola affords a breathtaking view of the St. Lawrence River. 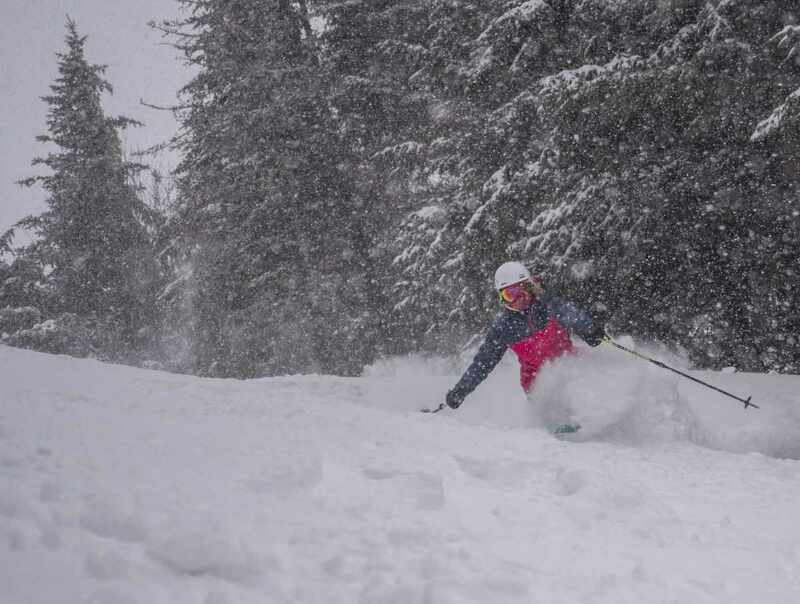 Hours: winter season: alpine skiing, November 24, 2018 to April 22, 2019. Adult rate: day $83, night $35. Winter season: cross-country skiing, mid-November to end of March. Adult rate: $31. Summer season: mid-May to mid-October. 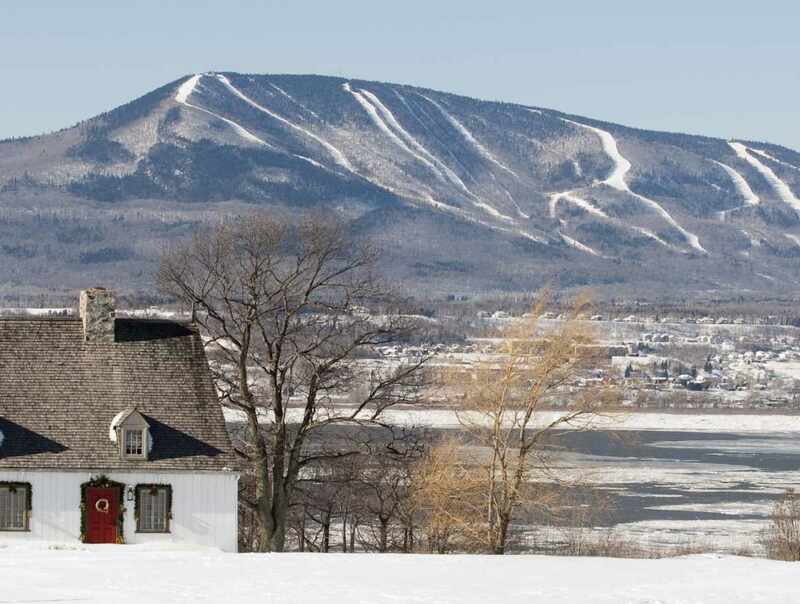 Visit mont-sainte-anne.com for XC and DH bike rates, access on site and hiking rates.